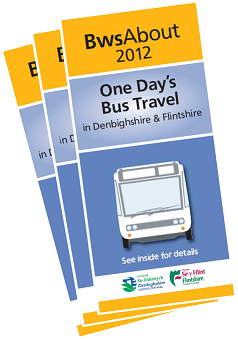 If you are travelling all day on the X50 & X52 or wish to use many other services in south Denbighshire and in Flintshire, buy a Connexxions Plus Day Ticket from the driver. GHA Weekly tickets offer good value for money on all GHA services in Wales. 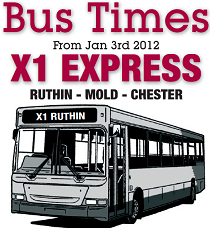 £13 adult or £8 child for a week's unlimited travel. 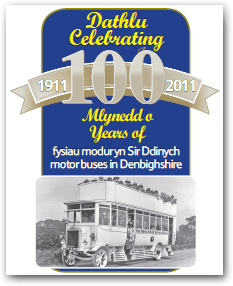 If you hold a valid Cerdyn Cymru ticket, you may travel on any bus service in, to or from Denbighshire free of charge.